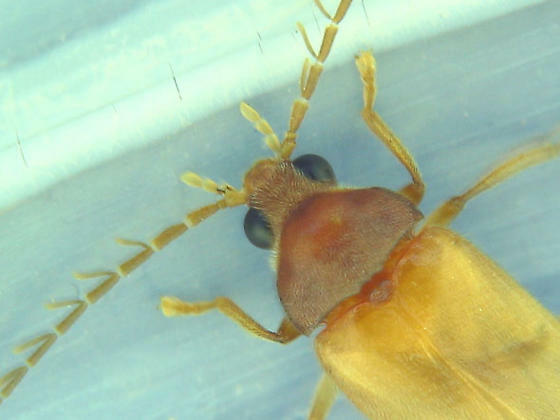 Not sure if someone has commented elsewhere, but I am quite certain this is an adult beetle of the family Ptilodactylidae. So great to have a life cycle for this family! (insert standing ovation here). That's a new family for me, so it was definitely worth rearing the larvae. There are three species listed for New Hampshire. I'm afraid I don't know my bug parts well enough to use most keys, such as the one for this family in American Beetles. With luck, Don Chandler will provide a species name.